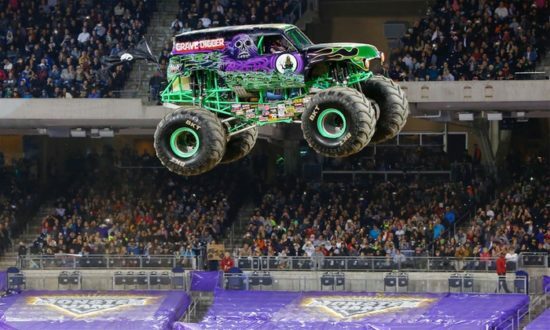 Monster Jam at U.S. Bank Stadium – Save Up to 50%! 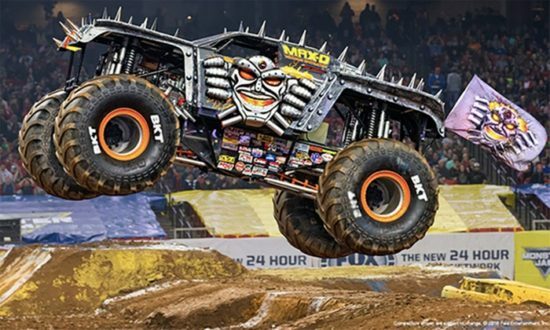 Monster Jam is coming to U.S. Bank Stadium on Saturday, February 16th! If you missed the earlier deal on Groupon, you can now get discount Monster Jam tickets via Goldstar and save up to 50%! The tickets they have available are normally $54.39 tickets, but you can get them for only $27.50 when you order 1 to 5 tickets, which is the max. There is also a $6 service fee. Seating is reserved in sections 101, 116, 122, 124, 138 (on the lowest level, but in the corners). While the tickets don’t appear at first glance to be much cheaper than Ticketmaster, those tickets end up being $48.59 each (when you buy two tickets) after all the fees, compared to only $33.50 each when you buy them via Goldstar. That extra $15 per person adds up in a hurry! Monster Jam is adrenaline-charged family entertainment providing jaw-dropping displays and gravity-defying feats that promises to always leave fans entertained. Monster Jam events feature some of the most recognizable trucks in the world including Grave Digger, Max-D, El Toro Loco and many more. Our world-class drivers push these perfectly engineered Monster Jam trucks to their limits in Freestyle, “2-Wheel Skills” and Racing competitions that will put families on the edge of their seats and leave them craving more of this unexpected, unscripted and unforgettable event! Order discount Monster Jam tickets HERE.